As the competition to secure the build site of the 225 Army vehicles for LAND 400 intensifies between Victoria and Queensland, industry experts believe SMEs around the country will still benefit wherever the site falls. President of the Australian Industry & Defence Network's Queensland Charter Carl Quarterman spoke with Defence Connect about Australia's largest ever Army project, and while the Queensland native is hopeful his state is successful in its bid, he maintained Australian SMEs will be the ultimate winners, whatever the outcome. "Ultimately, say the LAND 400 went to Victoria or Queensland, I would believe that Australia's small enough that the businesses which are best value for money would still be competitive enough to win business into Phase 4 of the project regardless of the position of the manufacturing on the final side of it," Quarterman said. Earlier this year, defence advocate for Victoria Greg Combet told Defence Connect the current procurement process for projects like LAND 400 is "less than optimal", and put forward his thoughts on creating a more successful process. "I think it would be far better to conduct procurement processes from a national benefit perspective for defence and the federal government to be looking at it and saying, 'Well, how do we optimise the economic outcome for the country?'" said Combet. "And therefore, 'to achieve that we'll conduct the procurement in this particular manner'." Quarterman also mused that there may be better methodologies and processes for procurement, but pondered just how much time industry and government could invest in developing and bringing one in. "I think that there's no doubt that there could be better models for the way governments conduct procurement," said Quarterman. "I guess the question is, how much time do you have to spend on trying to find a new purchasing model or to optimise the model that you've got to its best?" The LAND 400 project is currently has BAE Systems Australia and Rheinmetall taking part in the risk mitigation activity (RMA). Phase 4 of the program will focus on the integrated training system. 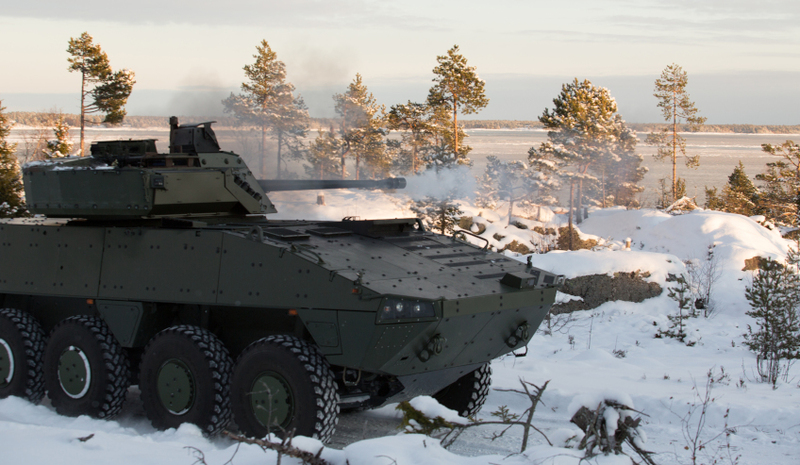 BAE Systems has put forward the Patria AMV35 and Rheinmetall has proposed the Boxer CRV. Three vehicles from each tenderer will be extensively tested to assess their protection and other capabilities. The outcomes from these tests will be used by Defence to undertake a final evaluation of each tender’s proposal. Delivery of the 8x8 CRV will begin from 2020.